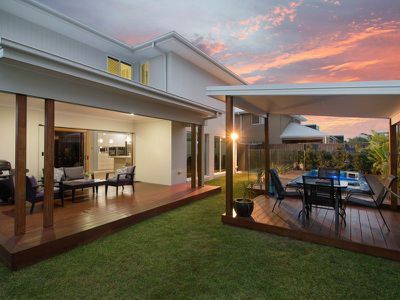 This beautiful residence is typical of a quality-built Plantation home with all the inclusions. 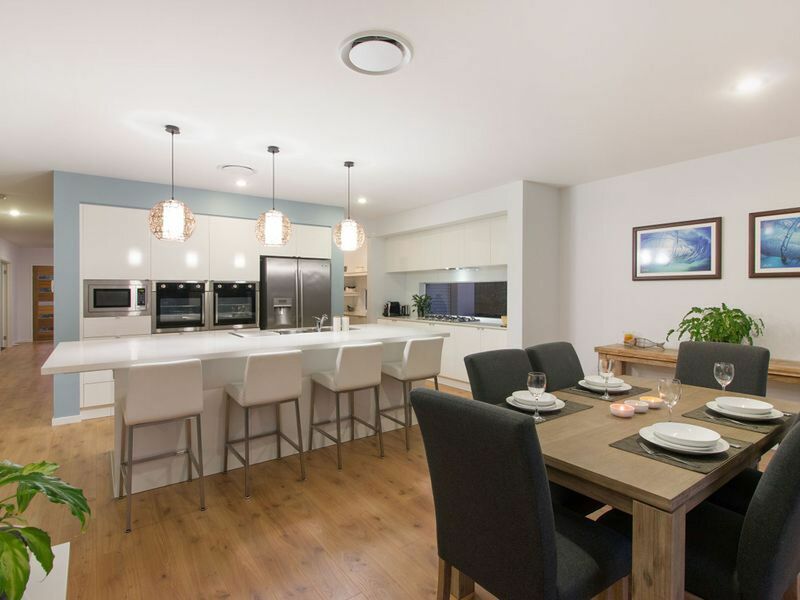 With high end fittings and fixtures there are multiple living options thoughtfully designed for a relaxing coastal lifestyle. 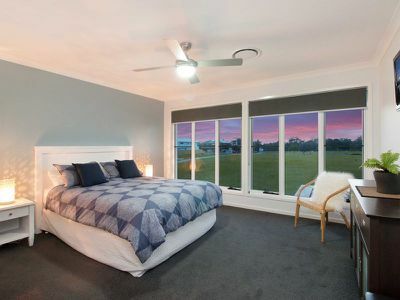 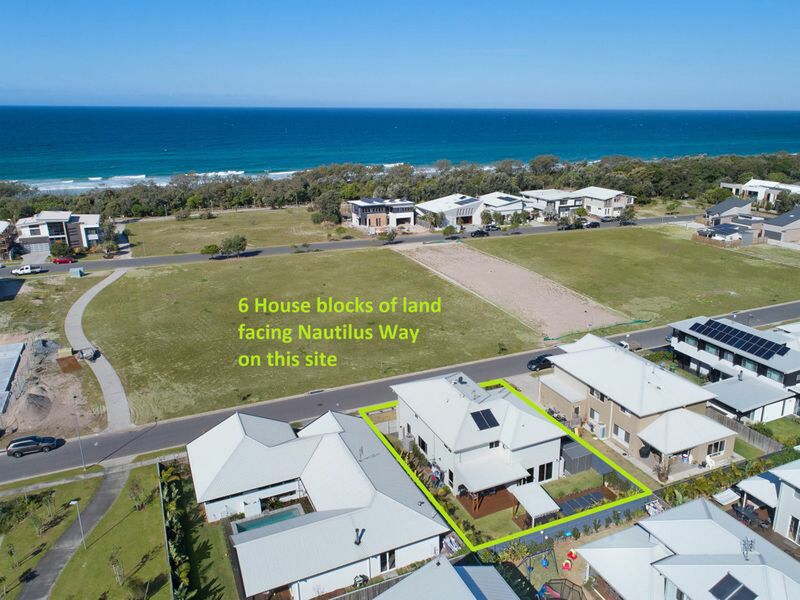 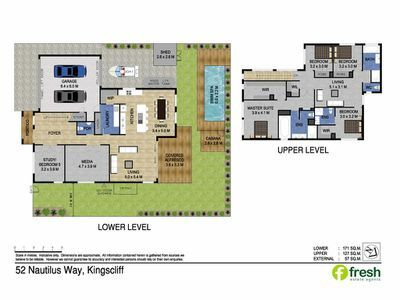 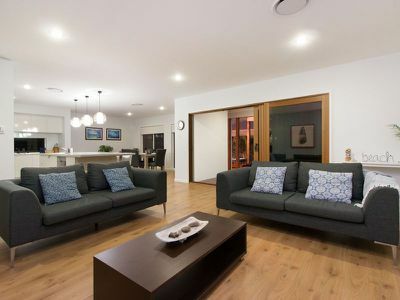 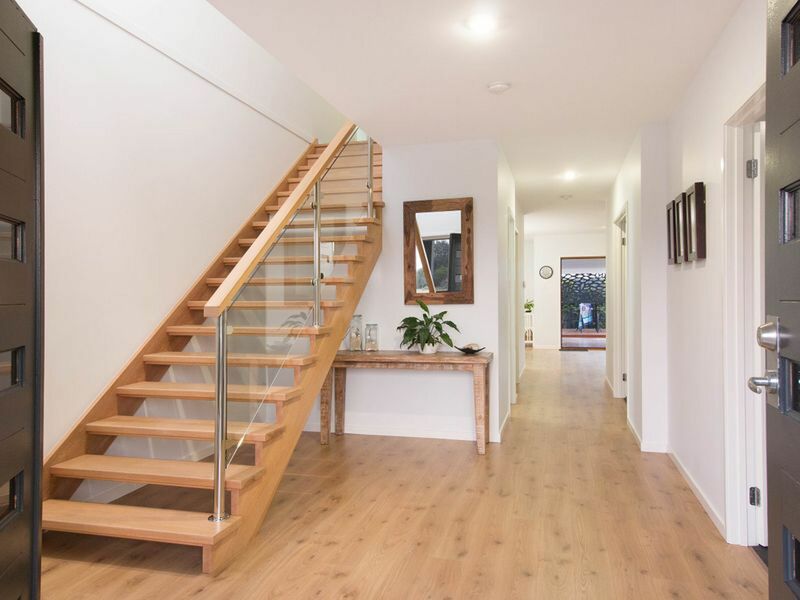 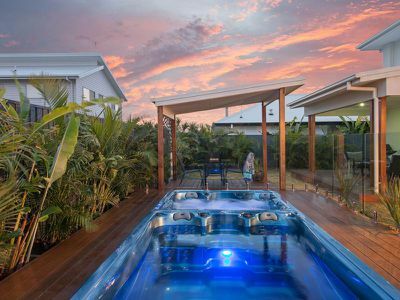 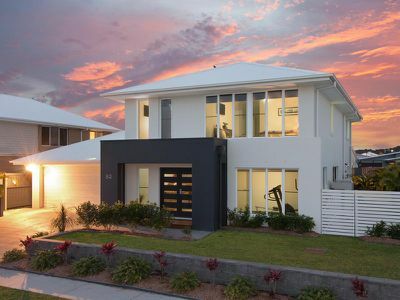 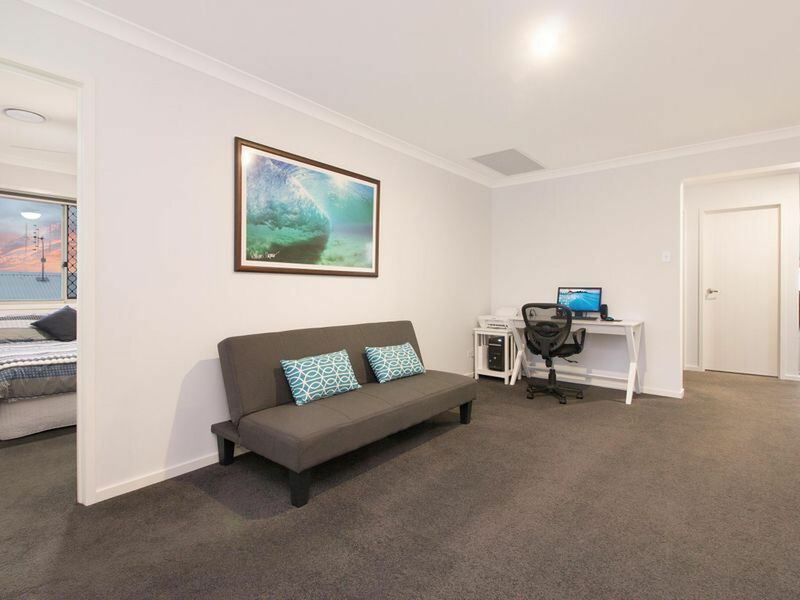 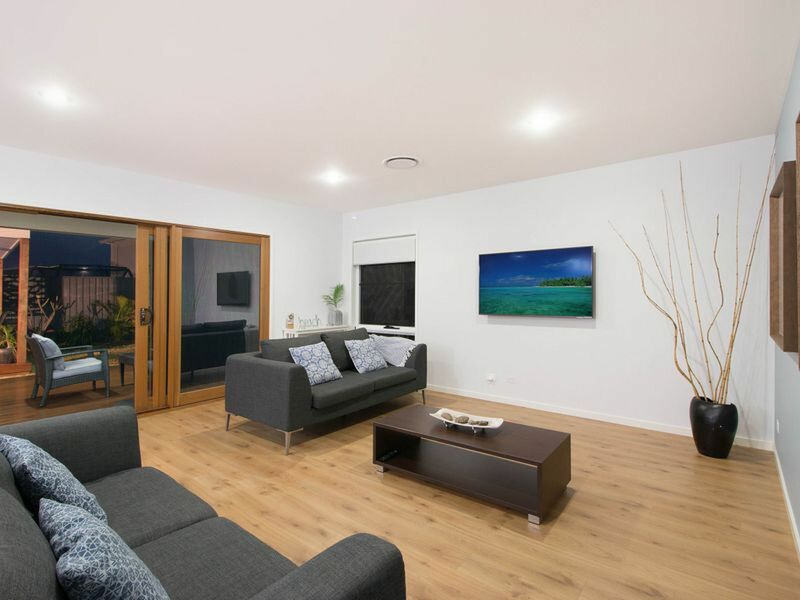 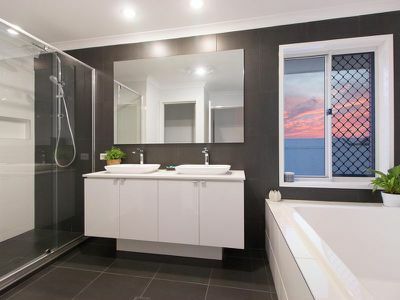 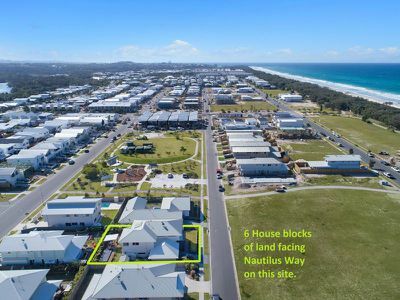 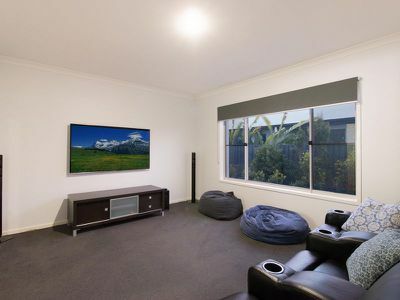 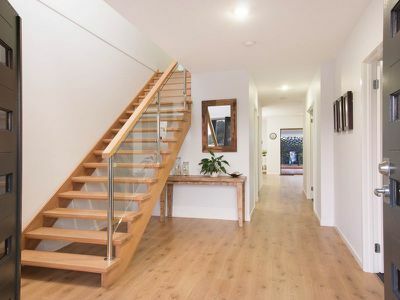 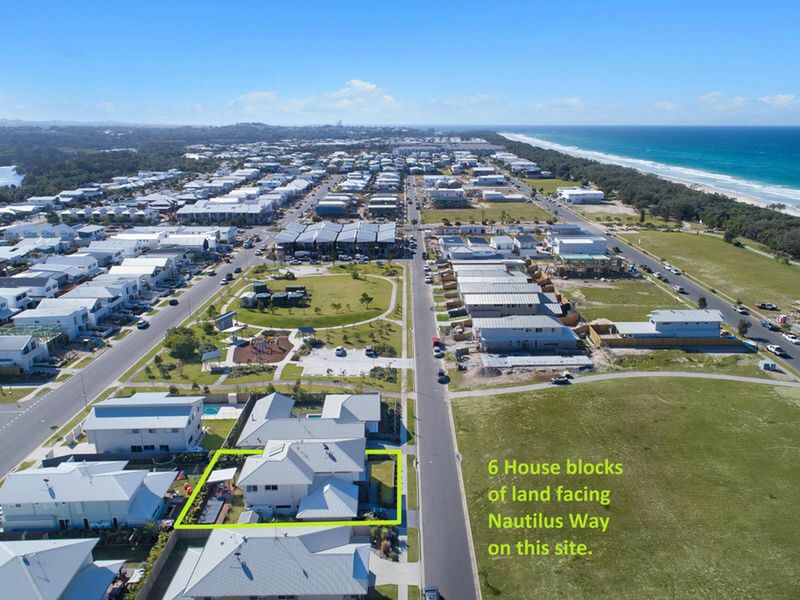 Spanning two levels, this low maintenance home sits on a sizable block and is centrally located only minutes to Casuarina Town Centre, Kingscliff CBD and is less than 150 metres to the beach. 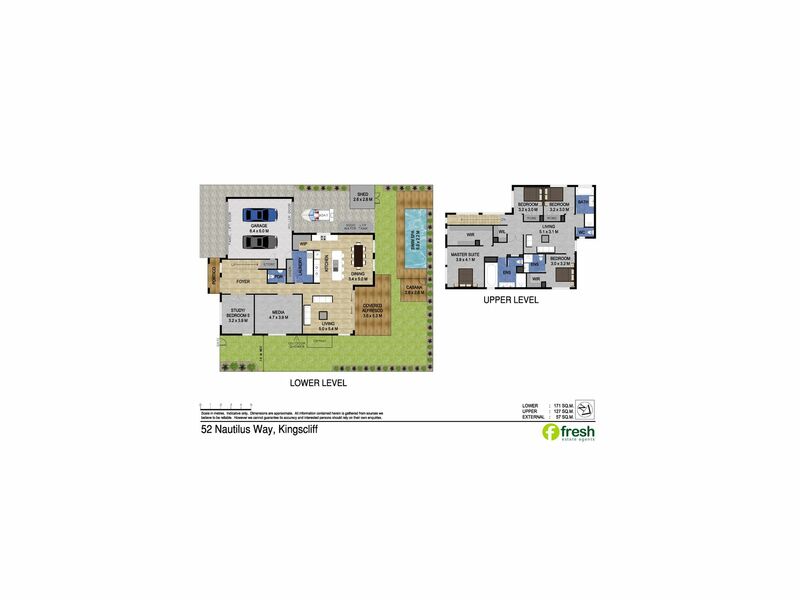 In a convenient location, there is an abundance of restaurants and shops at your fingertips. Only 15 minutes to Gold Coast International Airport and 35 minutes to Byron Bay, this stylish beachside property presents a great opportunity.